The production includes 30 show-stopping musical numbers that take the audience on a journey not only through the Fats Waller song book, but through Harlem in its heyday. With snazzy period costumes — complete with bowlers and spats and ermine and pearls — the dynamic five-member cast takes the audience where the high-steppers partied, from honky-tonk dives to the Cotton Club and from Tin Pan Alley to the Waldorf. 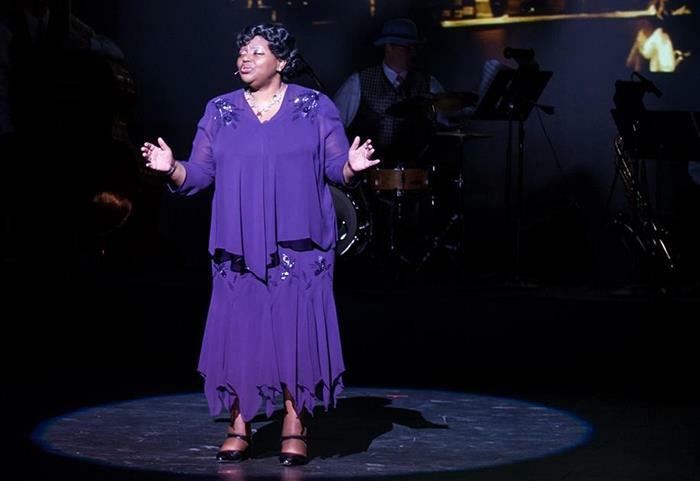 Tickets for “Ain’t Misbehavin’” are $10 each, including tax. They can be purchased at the cashier window in McClain Hall, at Edna Campbells in downtown Kirksville or online at lyceum.truman.edu. If tickets are still available on the day of the performance, they can be purchased at Baldwin Hall Auditorium 30 minutes before the start of the show. For more information, call 660.785.4016. Kirksville Tourism is a platinum level sponsor of this event.